Superdry men’s Street Sport low trainers. These classically styled trainers feature mesh panelling, branded heel reinforcement for more support and a Superdry logo tab on the tongue. The Street Sport low trainers also feature branded, textured soles for support, a heel pull tab and high-build Superdry logo designs on either side of the shoe. 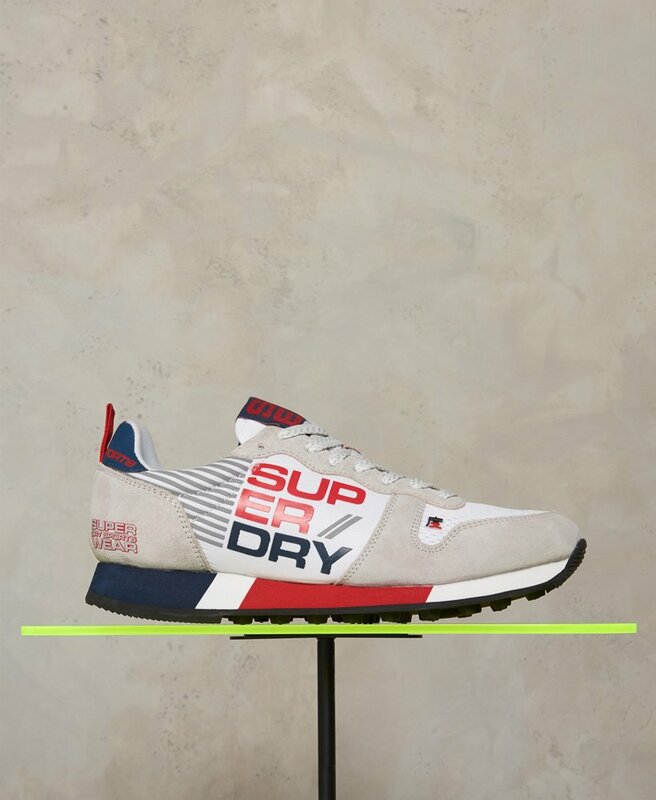 The trainers are finished with a subtle Superdry Sports logo at the rear.